The Revelation 2" eyepiece range are high quality five element fully coated eyepieces boasting wide fields of view. This range is ideal for deep sky views with the benefit of long eye relief for comfort. 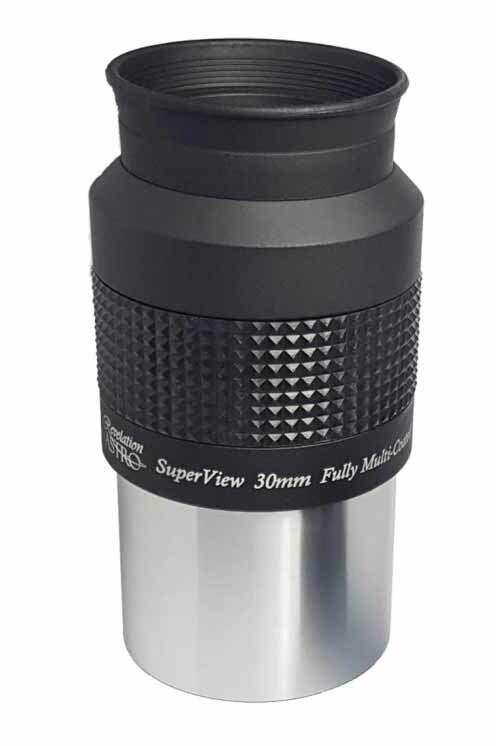 All eyepieces are threaded for 48mm filters. All focal lengths are fully multicoated on all surfaces and have blackened lens edges. Supplied with end caps and rubber eyeguards. Revelation ED 2x Barlow Lens 2"